MONDAY, Nov. 2, 2015 (HealthDay News) -- Severe obesity is putting a huge financial strain on both the U.S. Medicaid system and severely obese patients themselves, new research suggests. Medicaid pays just over 10 percent of the annual cost of treating the severely obese. That works out to about $8 billion a year, the researchers said. And that figure is likely to rise as Medicaid -- the government-run insurance program for poorer Americans -- expands under the health-reform law known as the Affordable Care Act, sometimes called Obamacare. "Severe obesity affects one in seven adults," said study co-author Michael Long, an assistant professor at the Milken Institute School of Public Health at George Washington University in Washington, D.C. "And it increases the risk of disease and death at a much higher rate than moderate obesity," he added. Moderate obesity is a BMI between 30 and 35, the study authors noted. "So although severe obesity accounts for only 41 percent of the 81.5 million Americans who are obese, the costs associated with treating it are actually 60 percent of all obesity-related costs combined," Long explained. "And Medicaid patients, who have low resources and a high burden of disease and obesity, are not covered completely," he said. "So severe obesity is a big burden on both Medicaid and patients." Long and his colleagues reported their findings in the November issue of Health Affairs. Obesity has tripled over the last 30 years in the United States, according to the study authors. Dr. David Katz is director of the Yale University Prevention Research Center in New Haven, Conn. He said that "obesity is, inevitably, enormously expensive, because it is on the causal pathway to every major chronic disease that plagues modern societies, diabetes most indelibly." Katz explained that "the costs of obesity extend out to the costs of all such conditions: heart disease, cancer, diabetes, stroke, arthritis, dementia, and more." To get a better idea of the costs of obesity, the team crunched data from two national studies conducted between 2007 and 2013. The studies included more than a half million people. The researchers found that the moderately obese pay $941 more per year for health care, compared with someone of normal weight. By contrast, people who are severely obese pay $1,980 more, the findings showed. Private insurances covered more than one-quarter of these expenses, while Medicare covered about 30 percent. State-run Medicaid programs footed 11 percent of those bills, the investigators found. And, patients were left to cover 30 percent out of their own pockets, the study said. Some state Medicaid programs pay more than others. For example, Wyoming's program now covers 58,000 severely obese adults at a cost of $64 million per year (at the low end of the scale). Meanwhile, California spends about $9.1 billion for 3.2 million adults (at the high end), the study reported. Regardless, the study authors concluded that severe obesity appears to be "disproportionately responsible" for a lion's share of the whole nation's health care bill. "Our primary public health goal has been trying to reduce and prevent childhood and adult obesity," Long said. "But that effort, while important, is unlikely to reverse the problems faced by adults already struggling with severe obesity, or the health care costs related to those problems." 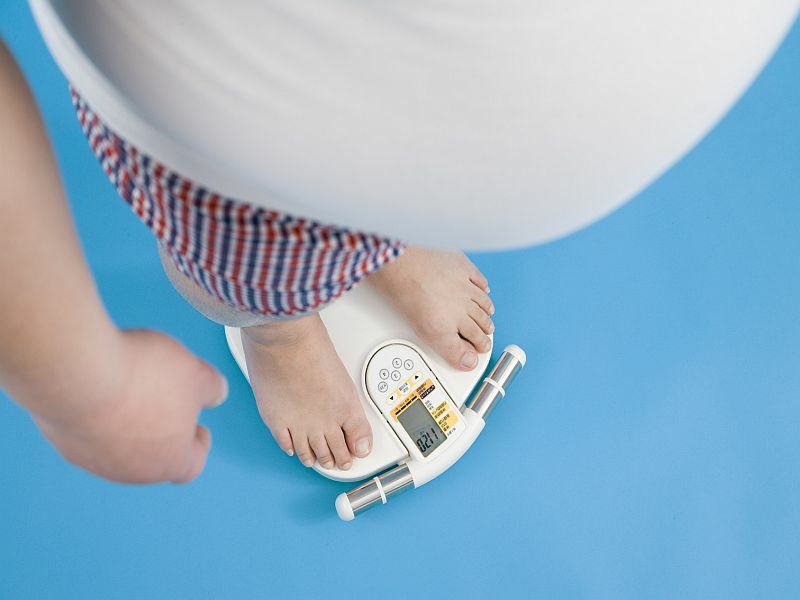 Any solution, he suggested, will have to address two issues: identifying cheaper but effective clinical interventions, while also expanding treatment access for the severely obese. Katz added, "The only hope for the future of public health and the economy alike is to change the trajectory we are on, and put out this fire." But he said that, in his opinion, "the answer is not more drugs and surgery, but a culture-wide commitment to better use of feet, and forks." In other words, exercise more and eat healthier.